Garonne River, Spanish Río Garona, most important river of southwestern France, rising in the Spanish central Pyrenees and flowing into the Atlantic by way of the estuary called the Gironde. It is 357 miles (575 km) long, excluding the Gironde Estuary (45 miles in length). Formed by two headstreams in the Maladeta Massif (mountainous mass) in the Aragon region of northeast Spain, which flow from glaciers situated at elevations of more than 10,000 feet (3,000 m), the Garonne flows north for 30 miles (48 km) through Spanish territory, traversing the high mountain Val d’Aran through a gorge before crossing the frontier through the narrow defile of Pont-du-Roi at an elevation of 1,902 feet (580 m). Flowing east around Saint-Gaudens, the river veers northeast across one of the largest alluvial plains of France, receiving a tributary, the Ariège, from the southeast before passing Toulouse and then winding northwestward to Bordeaux. The Garonne receives the Tarn west of Moissac and is then joined by the Lot River below Aiguillon, southeast of Marmande. 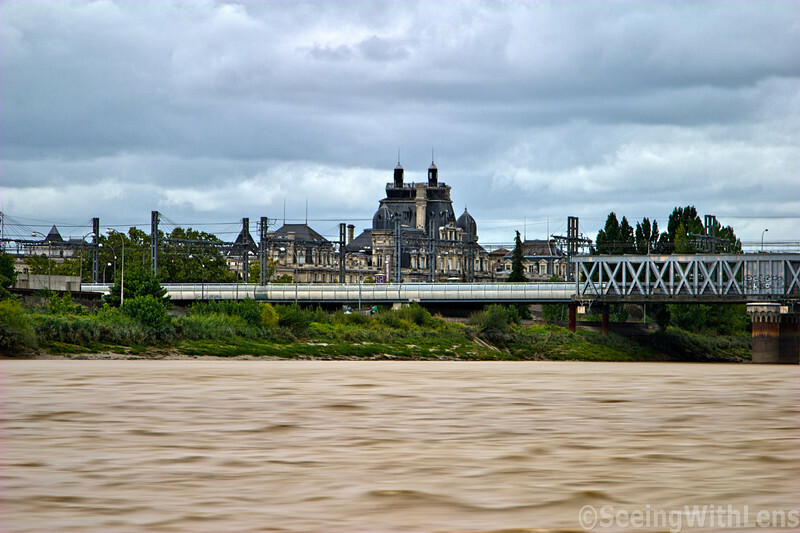 About 34 miles above Bordeaux it passes through Castets—its highest tidal point. At Bordeaux the river is 1,800 feet broad. Flowing between the wine-growing Entre-deux-Mers peninsula to the east and the Médoc coastal strip to the west, it unites with the Dordogne 16 miles north of Bordeaux to form the vast Gironde Estuary.